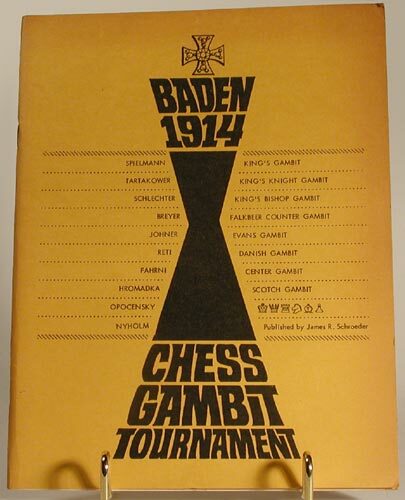 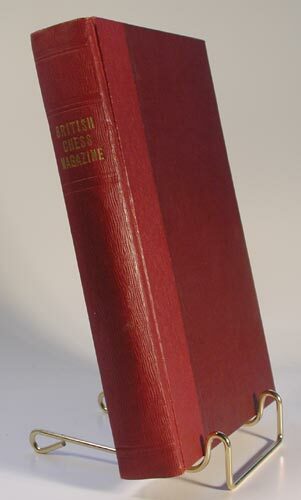 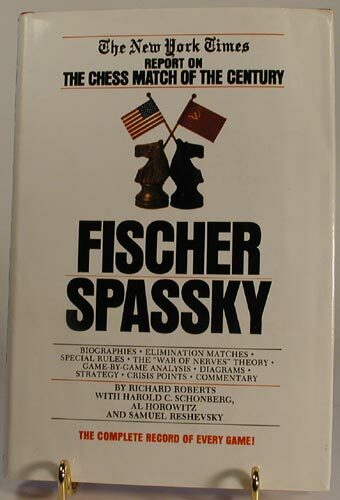 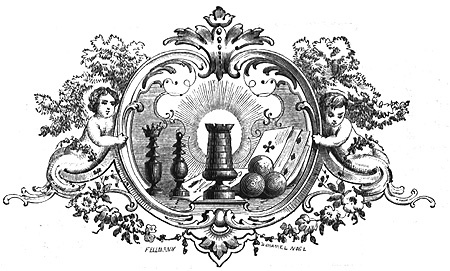 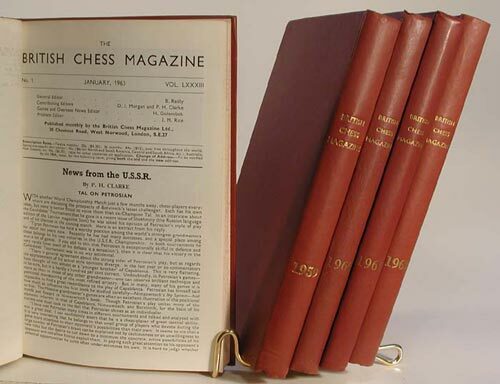 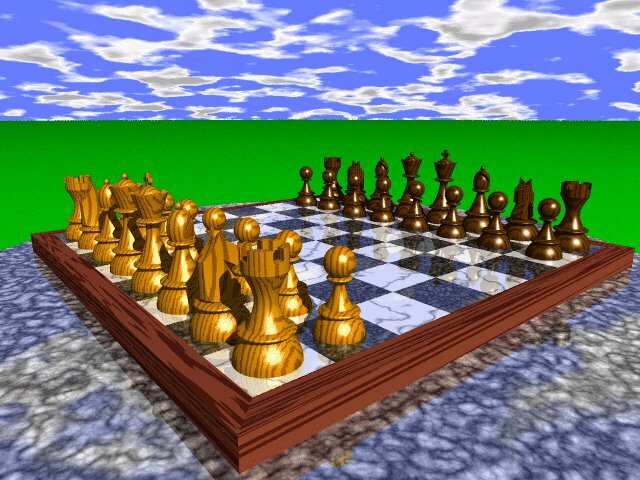 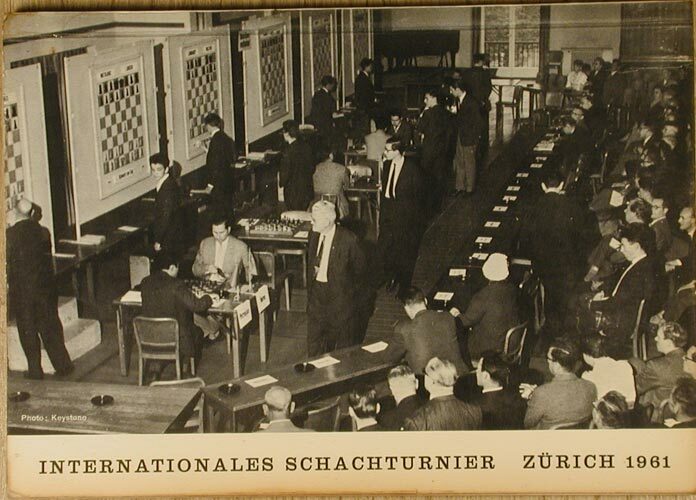 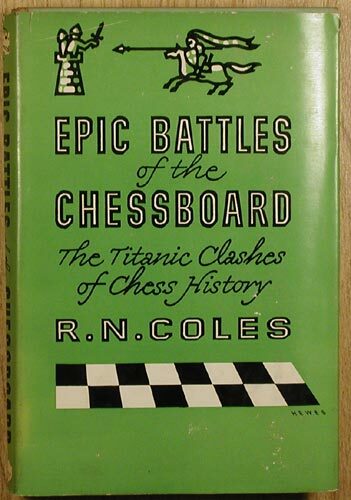 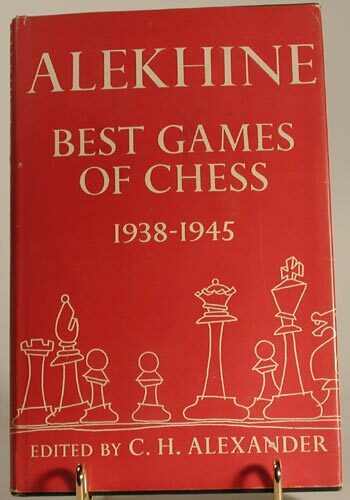 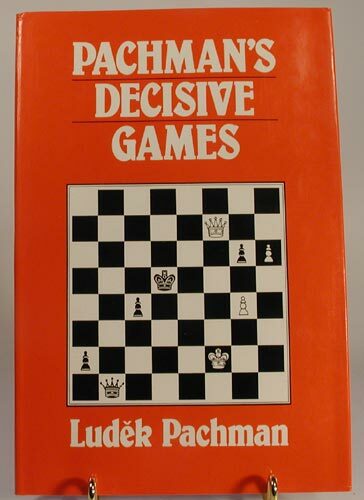 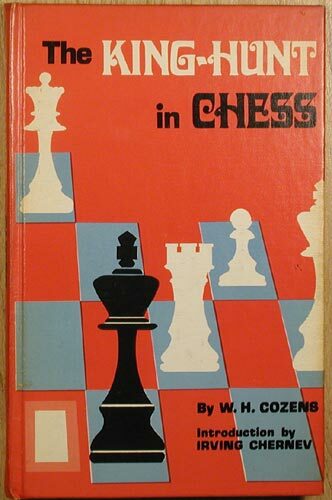 "Bensonian Chess Books // Section 1: Magazines - Tournaments - Matches - Players - Game Collections // Berkeley, CA"
of hardbound " British Chess Magazines"
Click on Photo Samples to see interior shot. 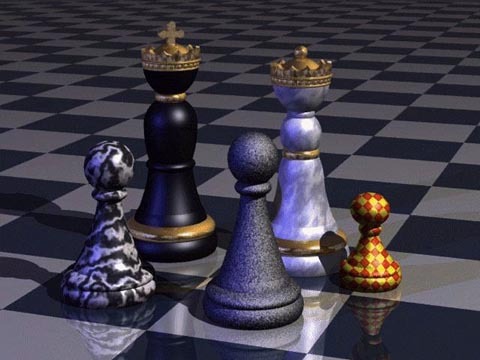 Click on Photo Samples to see interior shots. 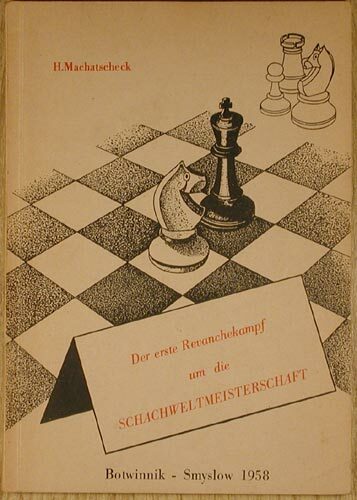 "Botvinnik – Smyslov // WCC Match 1958"
dj in poor condition (new scans up soon). 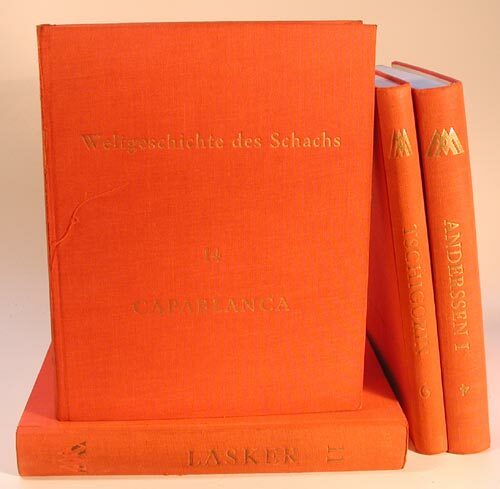 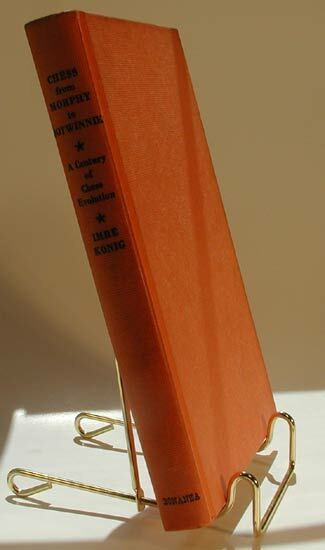 w/addendum – Notes by A. Alekhine, H. Kmoch, G.
Click on Photo Samples to see interior shots of insert. 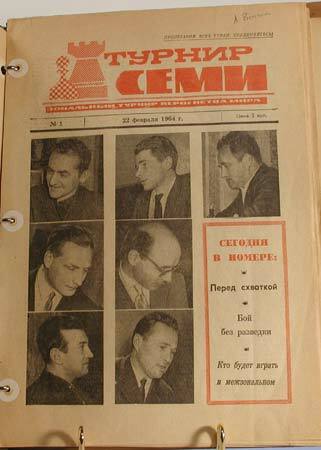 pages - Russian - Moscow 1953 - L.Y.